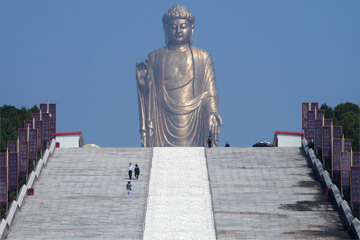 Rising above the surrounding mountains, the statue depicting Vairocana Buddha stands 128m (420ft) tall. It was recognized by the Guinness Book of World Records as the largest statue in the world until 2018. To "clasp Buddha's feet" is a Chinese idiom meaning to profess devotion only when in trouble. However at the statue, you can literally clasp Buddha's feet! The Foquan Temple is a Buddhist monastery located south of the main statue. Between the temple and the statue are two large sets of stairs, each with 365 steps - representing the number of days in a year. Alongside the statue is another Guinness World Record entrant. The Bell of Good Luck weighs in at 116 tonnes and has a height of 8.108 meters (26 feet), making it the heaviest and largest bell in the world. Information about the Spring Temple Buddha statue. Ticket pricing and options. 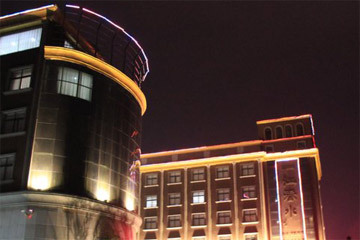 Nearby attractions include the Foquan Temple, the Bell of Good Luck and the Yaoshan Fuquan hot spring complex. 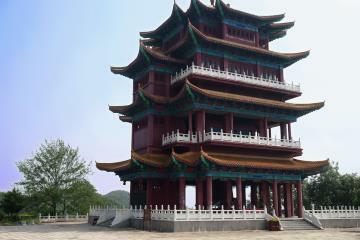 Lushan is the nearest town to the Spring Temple Buddha. How to travel to Lushan, and your transport options to reach the Buddha. Hotel location and booking information. 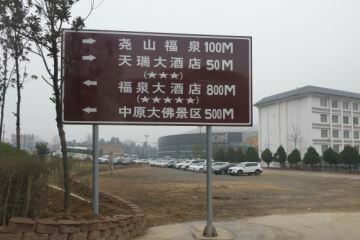 The closest town of Lushan has several options for accomodation.